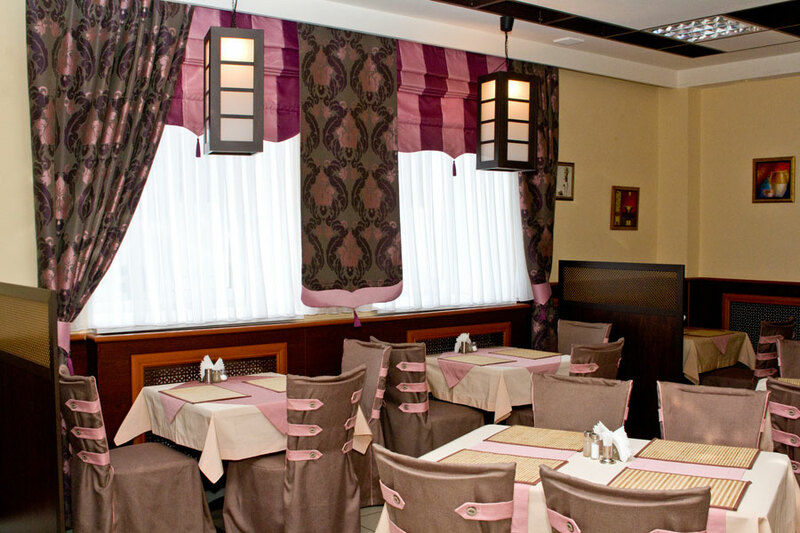 Alfa Hotel was built in 2007 in the center of Pechora river part (Komi Republic). A new hotel with high standards of service accommodates 48 guests at once in rooms of various types. 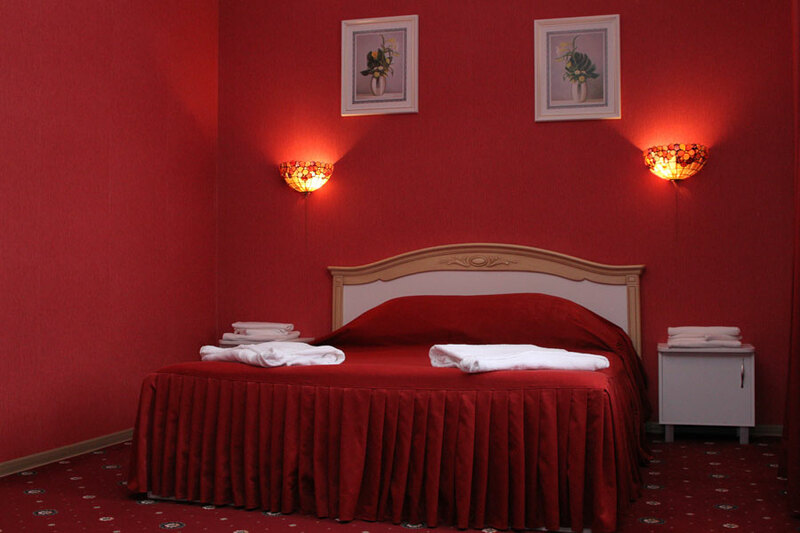 Depending on your needs we can offer you single and twin standard rooms, single and twin economy rooms as well as superior rooms and de luxe suite. 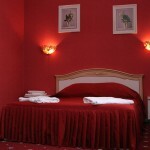 Each room has its own original color scale and comfortably arranged modern furniture, free Wi-Fi is available. 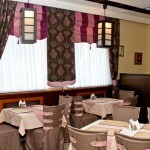 The hotel provides the conditions both for comfortable rest and efficient work. Every morning the cozy café offers guests free breakfast, every evening you are welcome to rest and dinner with friends under gentle music. 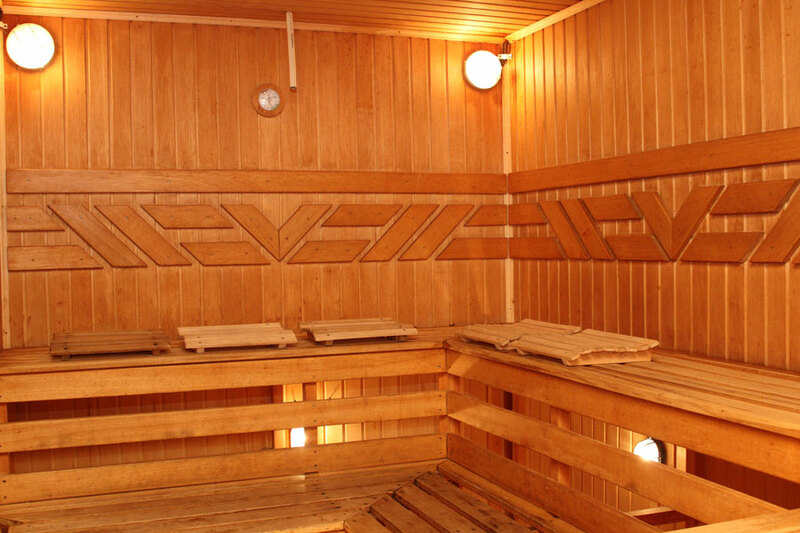 A modern sauna with pearl bath is a good place for rest and relax. 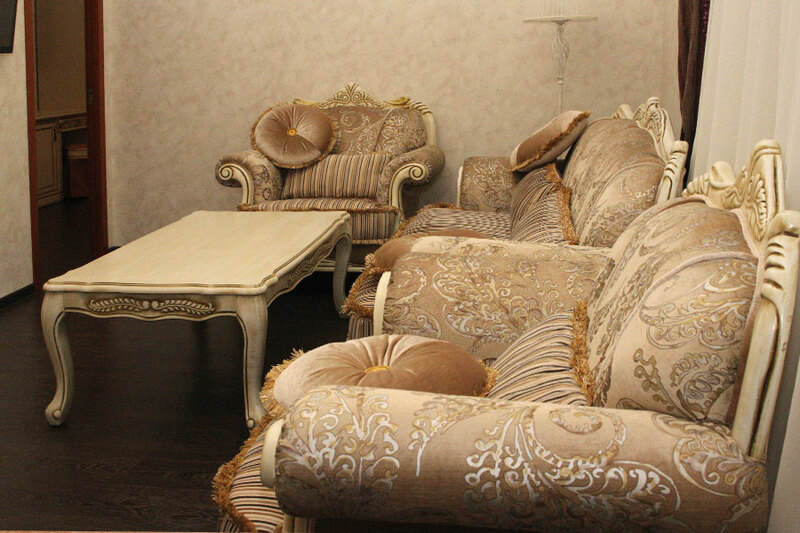 The hotel offers services of hairdresser, manicurist, chiropodist, cosmetologist, massage therapist and also SPA. Convenient parking is nearby the hotel.